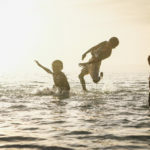 According to the American Psychological Association, in a world where violence seems commonplace, parents understandably want to know what more they can do to help their children develop a sense of compassion and kindness. Studies show that children show empathy from a very young age and the ASA says the most important thing you can do as parents is let your children know how much it means to you that they behave with kindness and responsibility. One of the ways of doing this? 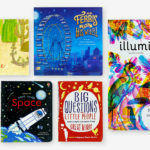 “Give them books that promote compassionate behavior.” Here at Literati HQ, we thought it was a pretty appropriate time to publish a list of some of our favorite children’s books that teach peace and nonviolence. Gandhi dreamed of a more peaceful world, and strived to realize that dream. 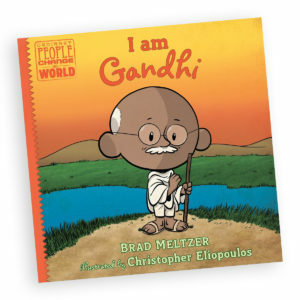 In their book on the Indian activist, Brad Meltzer and Christopher Eliopoulos have created a comprehensive, entertaining, and fun biography of a man who made a profound difference, and a reminder that we are all much more capable of big change than we may think. 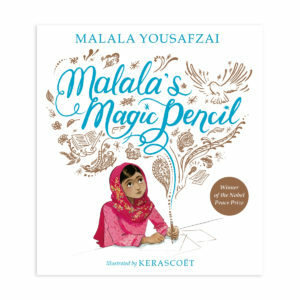 Brave, admirable Malala Yousafzai is a very real modern-day superhero who has shown us that there is magic in being fearless, kind, and resilient. Her incredible life story is gorgeously illustrated and sweetly rendered in this lovely and powerful picture book that will inspire the hero in everyone who hears her story. This Coretta Scott King Honor book is a testament to what a dream can do. 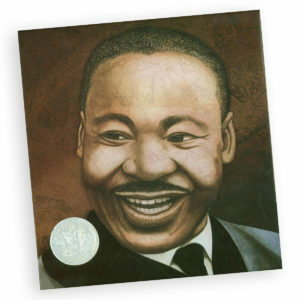 It’s a powerful view of the values of Dr. Martin Luther King, Jr., and Rappaport’s simple and clear story pairs with stunning watercolor and collage illustrations in this engaging introduction to King’s life. 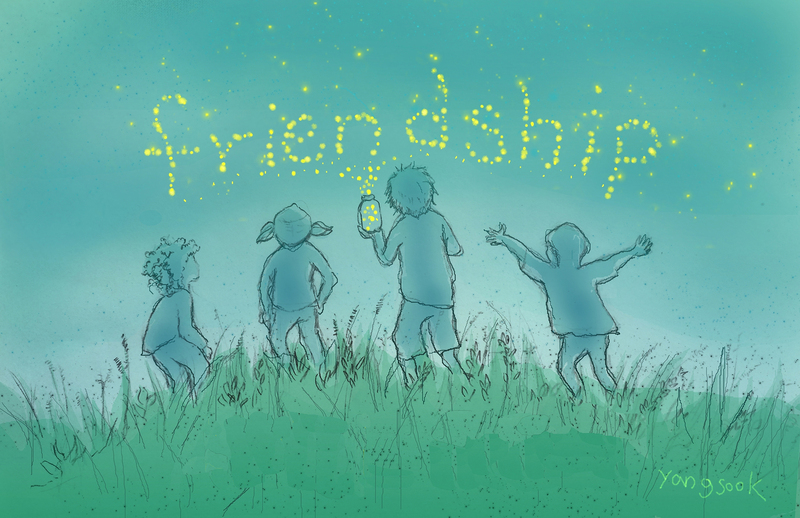 This gentle and simple story of hope is also a primer on compassion. Will, the main protagonist, finds an injured bird on the street and takes it home to nurse it to health. Why so much effort for an ordinary, unsightly pigeon? Will’s illogic is contagious and soon the whole family is invested in possibility. The poetic minimalism of this nearly wordless story packs an emotional punch. 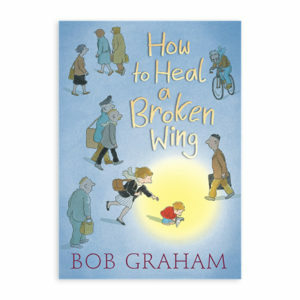 The injured bird in this book might just cause an outbreak – of compassion. 4 Clubs. 5 Books a Month. Buy What You Want. Join Literati now. 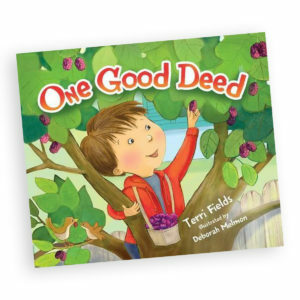 A heartfelt story about how paying it forward can positively impact everyone in the community. So it begins with a young boy named Jake who decides to give his neighbor mulberries from the tree in his garden. Being helpful and kind has never looked so easy breezy. While a single friendship can make the new kid in school a little less new, imagine the difficulties of being the new kid and having a name that is seemingly unpronounceable. 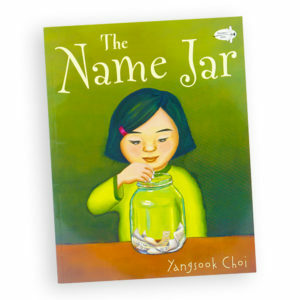 Korean illustrator Yangsook Choi pulls from personal experience and does a masterful job of creating empathy for the immigrant experience. 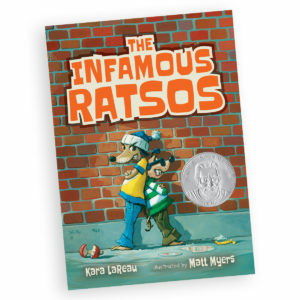 The Ratso brothers want to be tough like their father so they try their hand at “being mean” and spreading trouble—but each time it backfires and they inadvertently end up doing good deeds. A genuinely moving tribute to the importance of being nice. A childhood favorite of Gregor Mendel. Kidding. 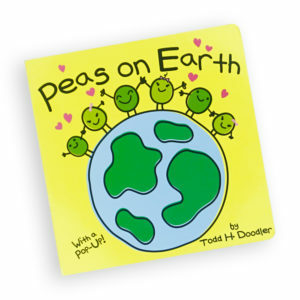 Peas on Earth will pun its way into your heart with its seedling vision for happiness and harmony. If you’re not convinced throughout the unfolding of this master peas, just wait for the finale. It won’t disappoint. Give peas a chance.